Rhinos have been down on their luck lately. Just within the past month the Javan rhinoceros was declared extinct in Vietnam and the western black rhino has been declared extinct worldwide. 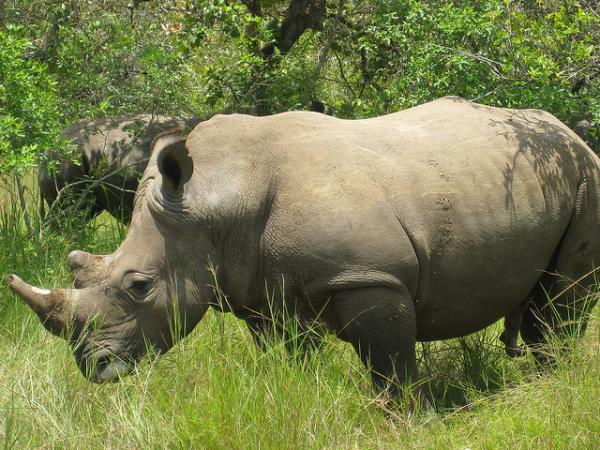 The northern white rhino of central Africa could be next. Though rhinos were once widespread, today only 25,000 remain in the wild and 1,250 in captivity, says the International Rhino Foundation.